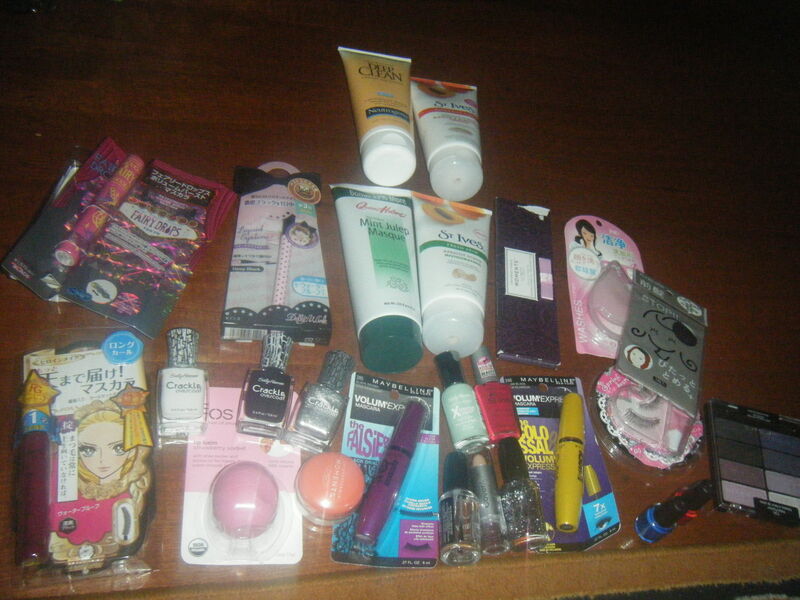 At our drugstore in Australia – Priceline there was a 40% sale on all cosmetics. There was a tonne of people there and I managed to pick up this Essence eyeliner for about $2.50 and this Maybelline Babylips in Berry for $2.40. The color payoff for the Berry lips is quite good. 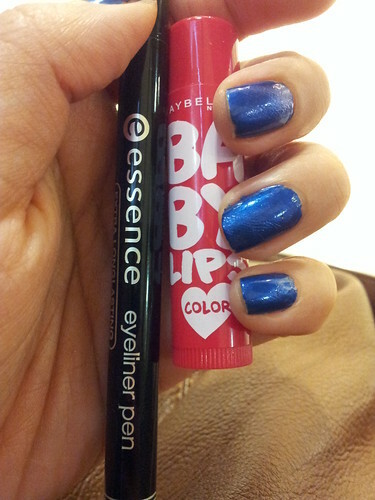 It’s like a tinted color balm for the lips and the Essence eyeliner is surprisingly quite good as well. “BB cream, also known as Blemish Balm, Blemish Base or Beblesh Balm, is a cosmetic item sold mainly in East and Southeast Asia. Originally formulated in South Korea it was initially used by dermatologists to help laser surgery patients protect, soothe and refine highly sensitive skin while providing light coverage for post-laser scars, acne and other blemishes. BB creams come in a variety of different formulations and qualities. Some are said to have skin whitening or brightening properties. Others are said to be anti-acne or anti-wrinkle, some are intended to even out skin tone, and yet others to lighten blemish scars. BB creams are sometimes used like a primer under foundation, and if tinted may supposedly replace foundation and some newer ones are advertised as having functions of primer, foundation, moisturizer, sun block, pore minimization and skin refining together, making them an economic skin care solution. 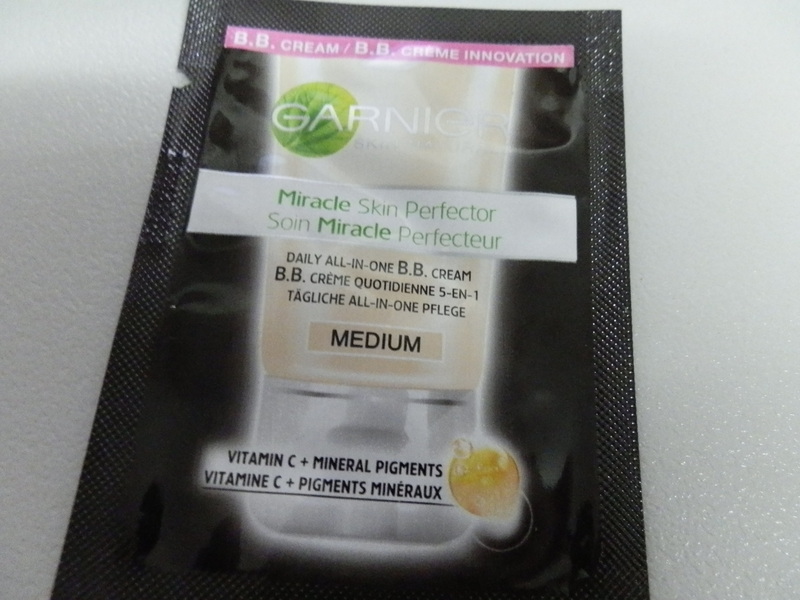 I find the product to be moisturising and did give a healthy glow but just alone it didn’t do well for coverage. 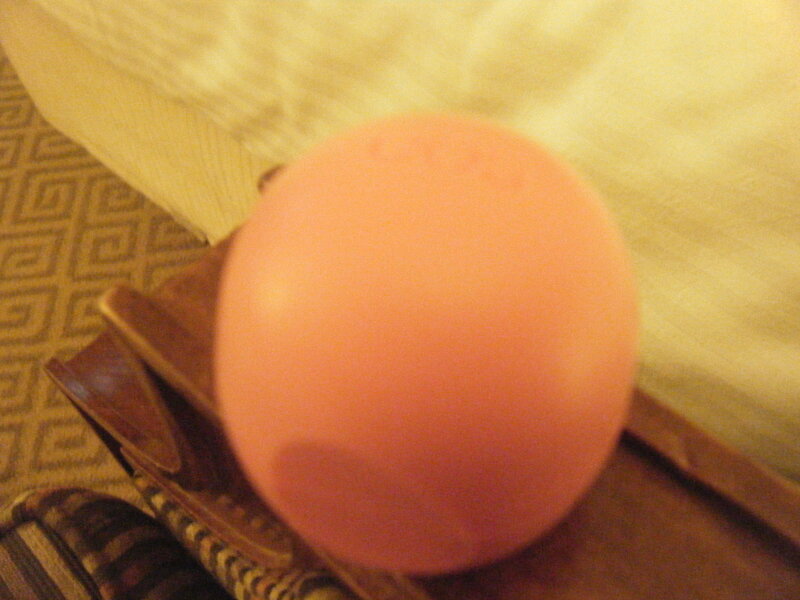 So I would use this under my foundation. The shade I got was in medium. Those with fairer skin should go for the lighter version. Let me know if you get to try this product out for yourselves 🙂 Have you tried other BB creams? Disclaimer: I got this item as a sample, all opinions are my own. Okay so I must say that I love shopping in LA or just the US in general! We are sooo getting ripped off here in Aus! 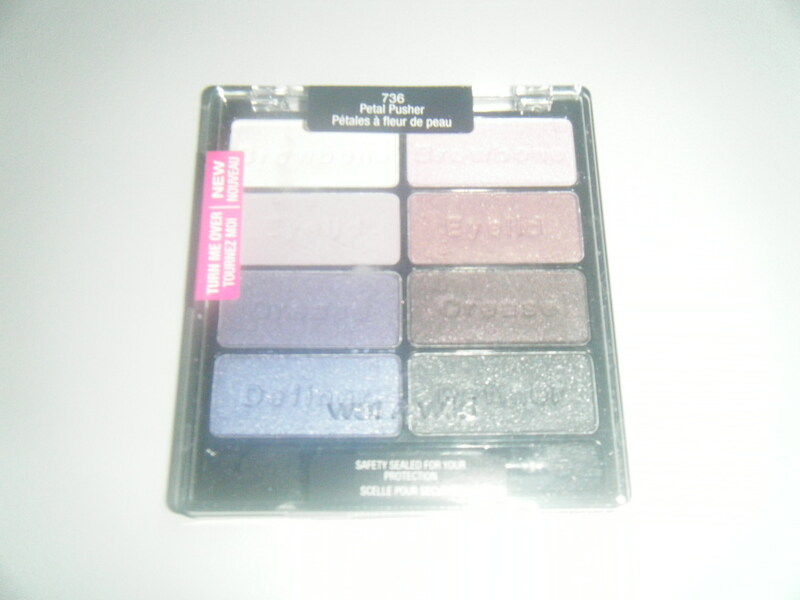 All the cosmetics are sooo much more cheaper in the US plus there is so much more variety! 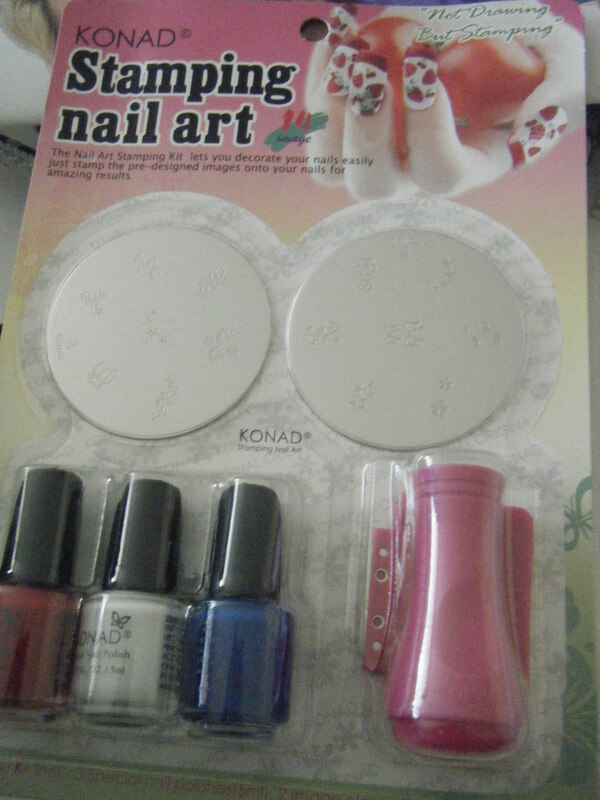 I also got some cosmetics from Taiwan because they have Japanese brands and I love the Japanese line of cosmetics as I think they are better catered for asians. I got all these St Ives Scrubs – $4 in US but in Aus the cheapest $8. Double the price!! 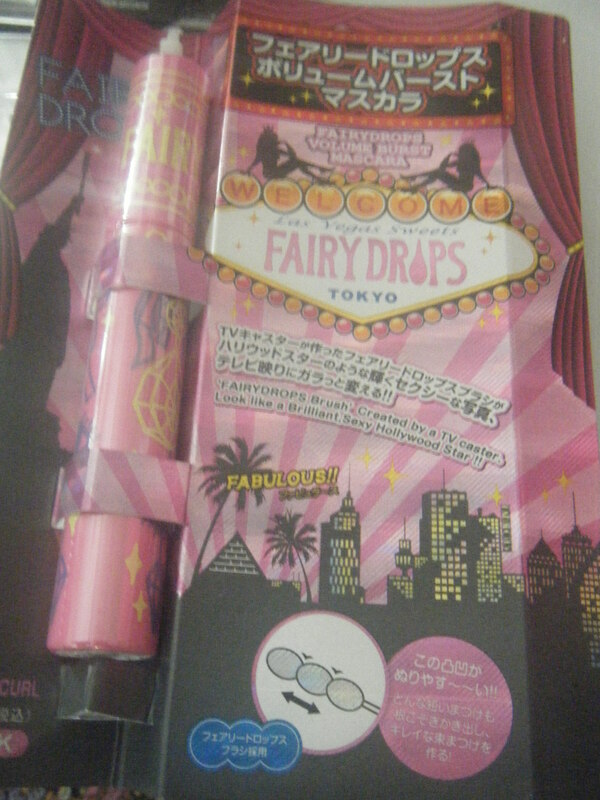 Fairy drops mascara – been wanting to try this out since I saw Jen frmheadtotoe use this. So once I get it opened I will definitely let you know if its good. Fake eyelashes and a couple of bits and pieces! 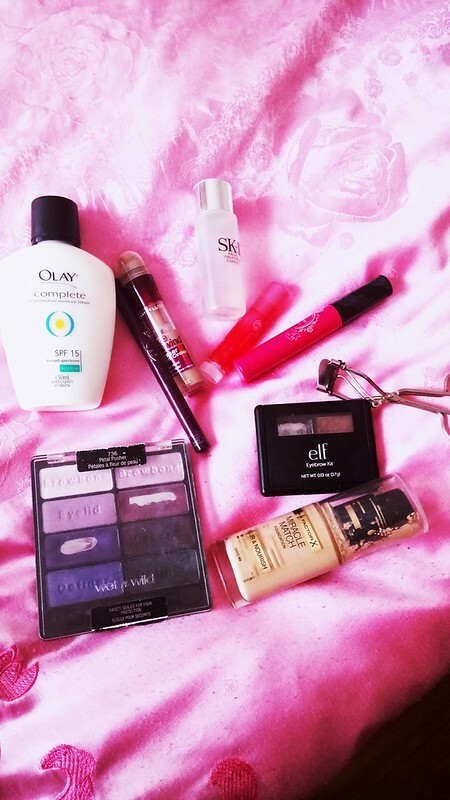 I just love beauty products!! When has been your last haul and what did you get?